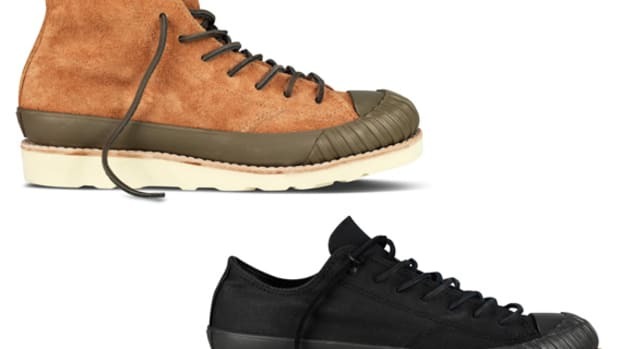 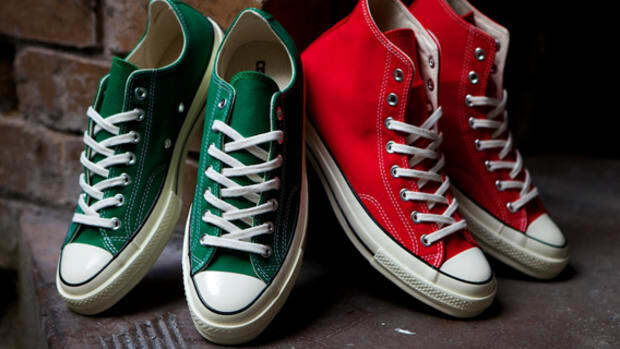 CONVERSE has been capturing our eye for decades now, never scared to pull out all the stops when it comes to sneaker design, especially with the First String program. 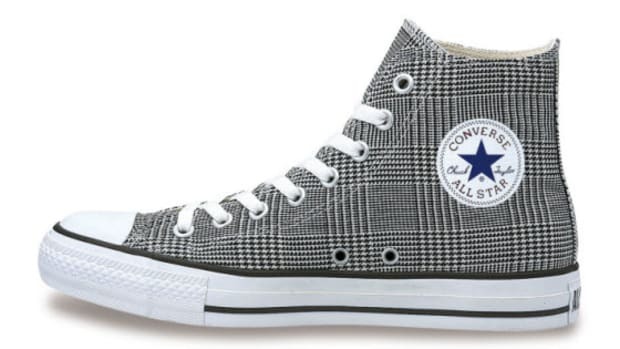 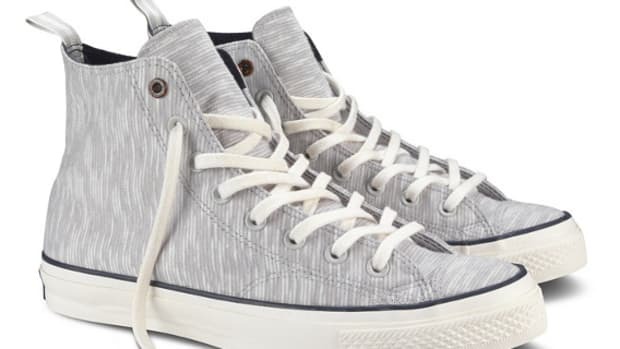 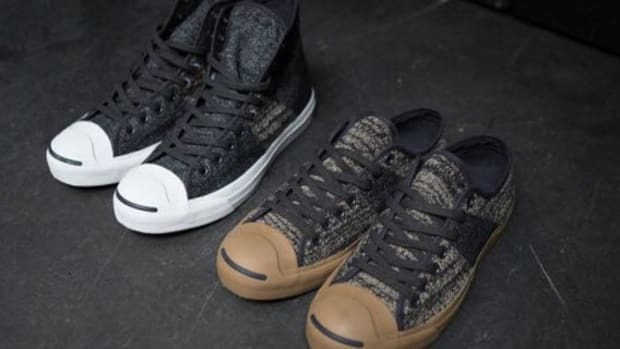 This Chuck Taylor All Star Hi and Jack Purcell OX with a lux Italian cashmere is a perfect example of this, creating yet another look to obsess over. 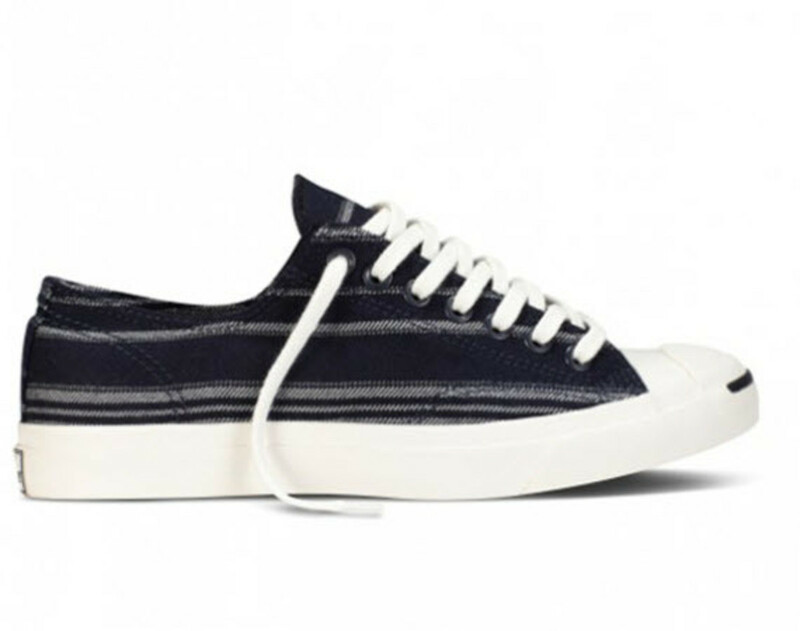 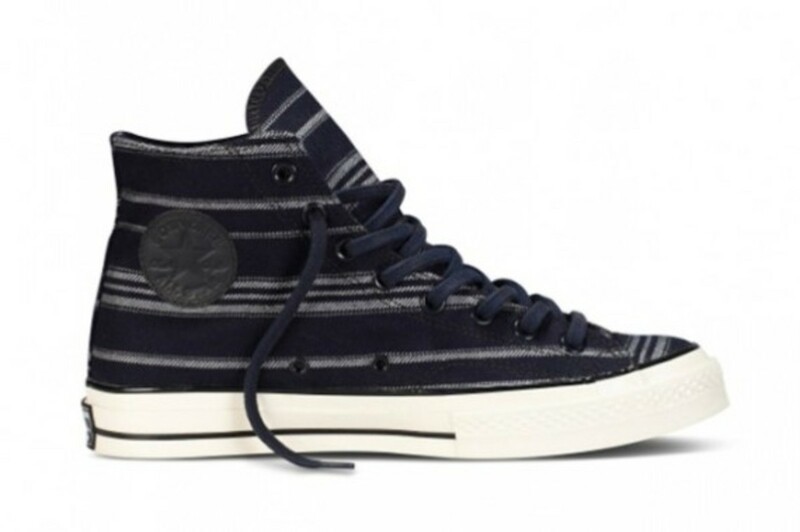 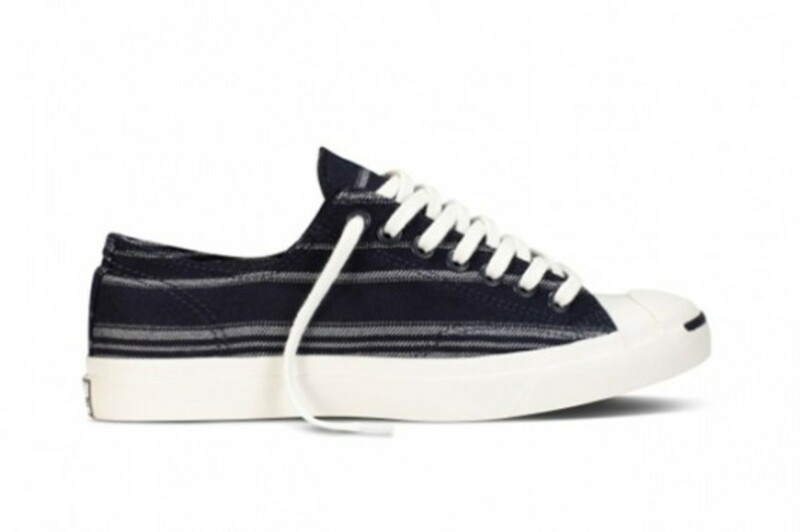 Built with navy and white 100% cashmere up top with a hint of leather details for the Converse branding, which join the debossed logo on the footbed. 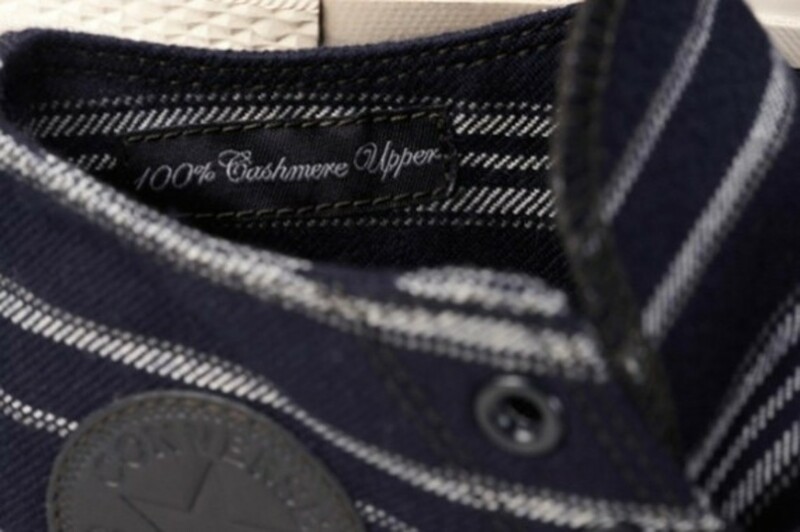 The Chuck utilizes the OG shape with a bit more of a hefty sole unit while the Jack Purcell features the iconic off-white sole with signature smile on the toe. 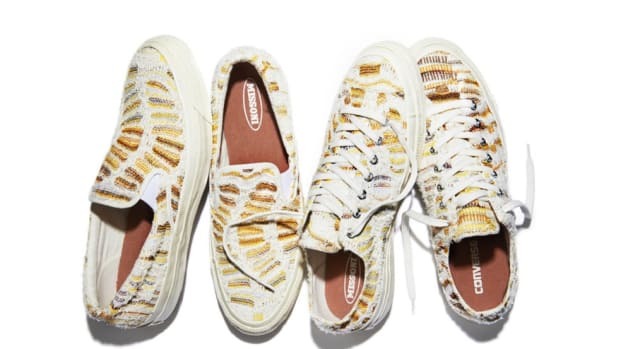 If you&apos;re also having trouble picking a favorite, feel free to pick up both. 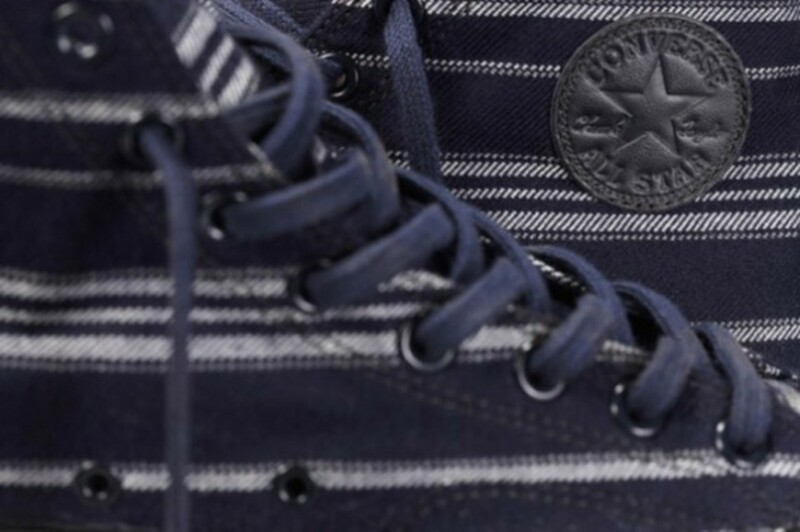 They will be hitting Converse First String accounts including London’s Dover Street Market beginning today, August 9.